Do you want the best DJ for your, or your kids’ birthday party? We are not a cheap DJ service, but we are certainly affordable! There is definitely a difference. 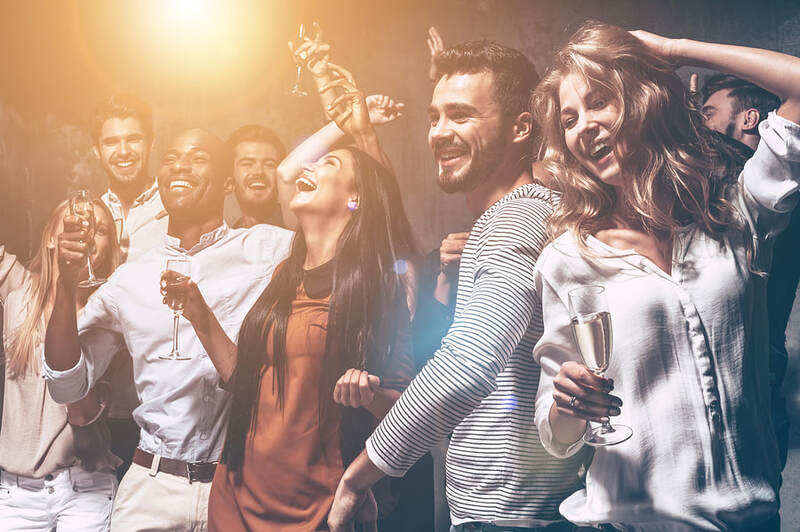 We take song requests and playlists from our customers and make an effort to have the perfect mix of fun party music and request from guests. 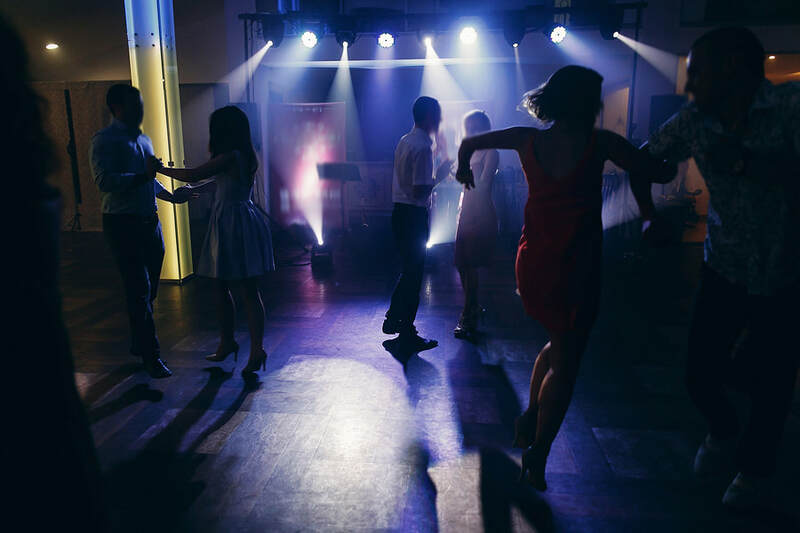 We can be both active in your Birthday party or discrete and simply a sound and lighting service. We are above al else professional and great with taking orders from customers and being top not in our customer service. Sweet sixteens are the perfect occasion for a DJ. Fun, exciting music makes for a great time on the dance floor. A good DJ in Tupelo, Ms can be hard to find. That is not the case any more. Just give DJ Breed a call at (662) 200-4770 and you will not be disappointed. With Tupelo being close neighbors to Oxford, Ms and Starkville, Ms, we work college parties from time to time. Over the years DJ Breed has had great success working in college towns across the country to give college student the party they all want. Fraternity and sorority parties, parties in bar or clubs, we do it all. 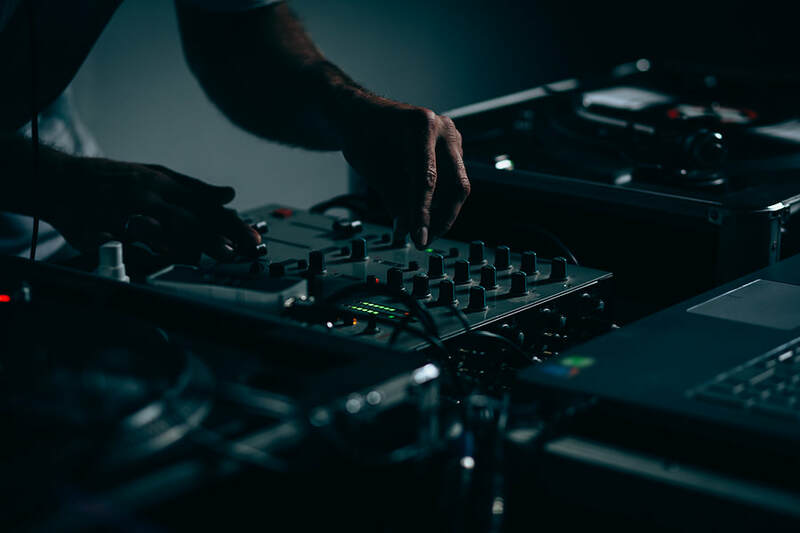 Staying current in our music selection along with decades of experience makes DJ Breed a can’t miss when choosing a DJ for your college party. 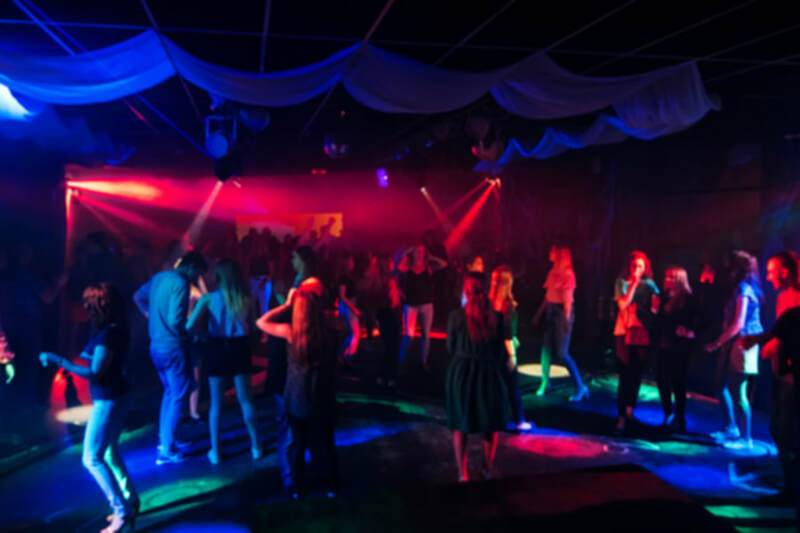 We promise to deliver professional and exceptional services for any party, college parties included. If you are looking for a DJ Rental, just give us a call, or fill out a form for a free estimate! Are you a bar owner? Do you need DJ Music? It sounds like you may need a reliable local DJ. 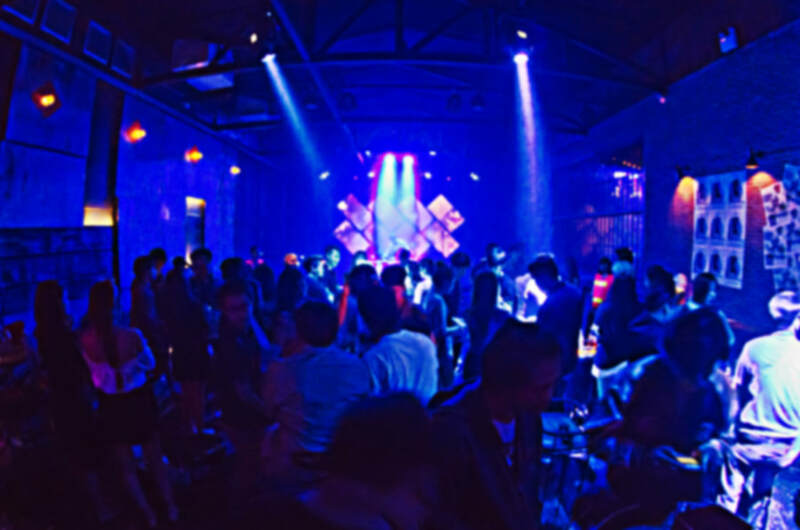 We have built relationships with bars, clubs, and other venues in becoming a regular or semi regular DJ in Tupelo and other places around the US. 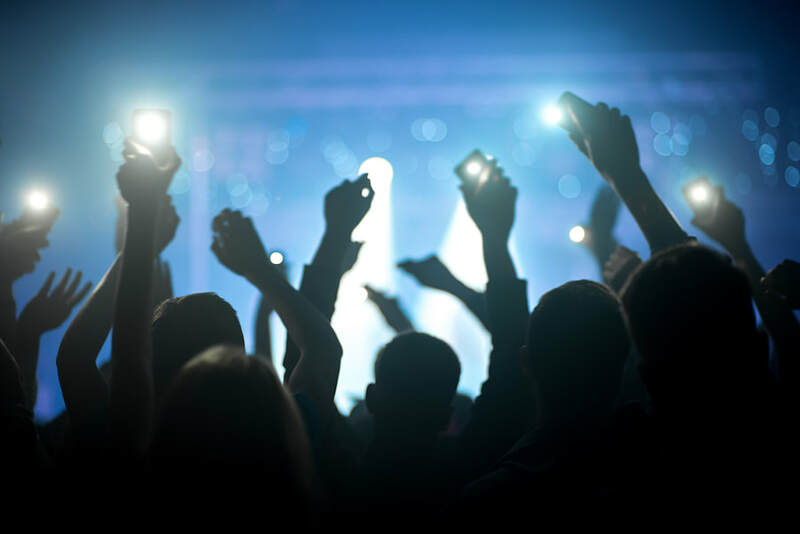 We provide top-tier sound and lighting for local bars that need really good music for all occasions. We are reliable and are a crowd favorite in many different establishments and venues are Mississippi. Visit our Google Page to see our 5 star reviews! As a professional DJ for hire we take great responsibility in what we do. DJ services can sometimes not deliver to the standard the customer prefers or expects. That is not what we do. We are dedicated to providing a service that Tupelo and other local markets can depend on. We want DJ Breed to be known as not only the best DJ but also the right DJ for your party or event. Call us today, (662) 200-4770!